With three days left of 2016, I found myself back in Oregon, celebrating the turn of the year and exploring two of the state’s wonders: Mt. Hood and the Columbia River Gorge. I live in Seattle but love frequent visits to the this beautiful neighboring state and its diverse outdoor scene. Thanks to the new Oregon Weather Compass, it’s been easy to track down the sun, rain and snowfall, which is at epic levels right now. I think I can still hear the water. This is one of my favorite spots along the Gorge and one of the first hikes I did in Oregon after moving to the Pacific Northwest a few years ago. I’m guessing you have a similar place, somewhere outdoors you’ve visited over and over, and will continue to visit, and puts you in awe every time. While I love a sunny bluebird day, sometimes the best adventure means heading outdoors when it’s all rain, clouds, and fog. Then you get to experience — and truly feel — beautiful scenes like this. 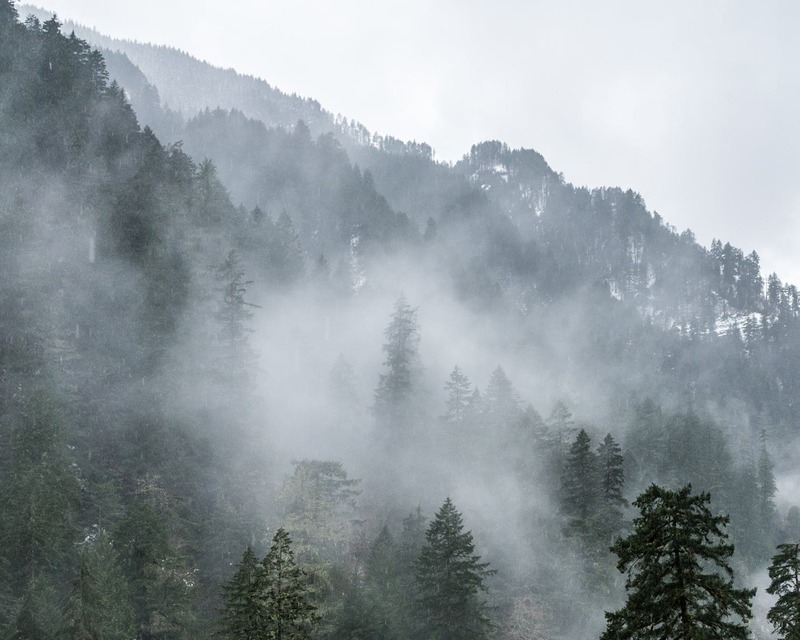 Using the new Oregon Weather Compass, we found this awesomely moody landscape along the Eagle Creek trail in the Columbia River Gorge. Editor’s Note: As of January 2017, parts of the Eagle Creek trail are inaccessible due to disrupted paths and bridge construction. The 1.5-mile section to Metlako Falls is closed for the time-being, however, the main part of the Eagle Creek trail to Punch Bowl Falls remains open. Please hike cautiously and avoid any icy trails. No better way to end the year: a dawn patrol on Mount Hood’s south side with old and new friends. 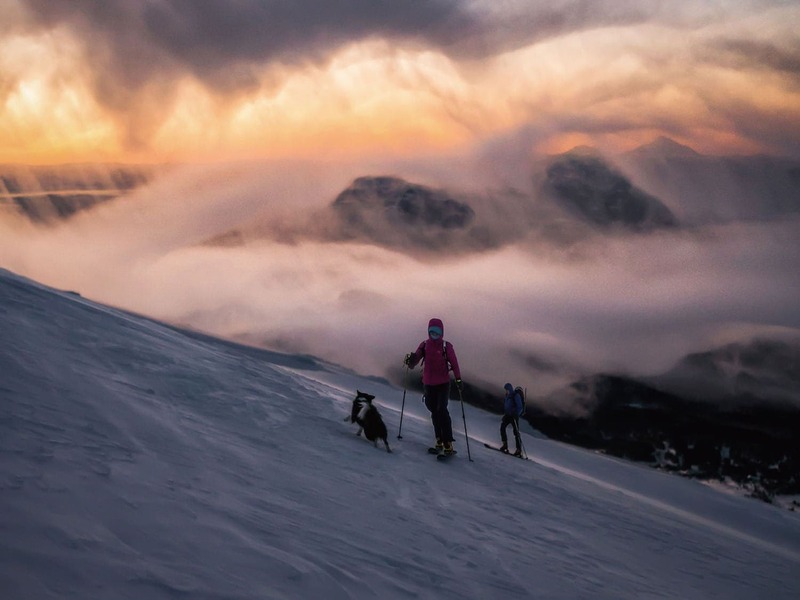 Although it can be tough to wake up several hours before sunrise, a dawn patrol ski tour up Mt. Hood’s south side lets you experience the entire transition from night to day. We traveled by headlamp up the mountains as the first morning light started to appear. As we skinned up, amazing threadlike clouds wrapped around us and the surrounding terrain as the sun rose. An epic morning with great company on this magical volcano. This morning’s first light on Mount Hood’s Castle Crags — what a sight! My first ski tour on Mt. Hood will be tough to beat, but I’m already looking forward to next time. For too long I’ve wanted to see Illumination Rock with my own eyes, and I finally got the chance to check it off the list. Truly an amazing sight and experience. After a headlamp start and frigid ascent up Mount Hood’s south slopes, it was a welcome sight to see the morning light paint Illumination Rock, an iconic giant spire of rock and ice. 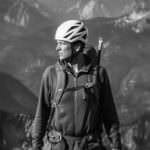 Scott Kranz is a freelance photographer and writer based in the Pacific Northwest. Although he lives in Seattle, Scott loves frequent visits to the beautiful neighboring state of Oregon and experiencing its many diverse outdoor wonders. See his adventures at www.scott-kranz.com.